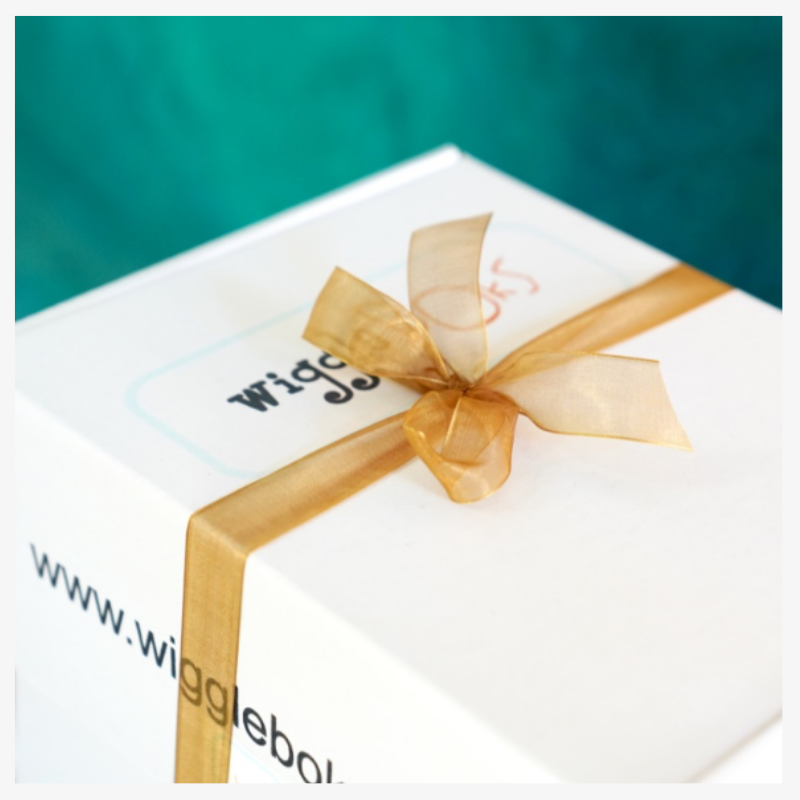 The items in your gift box have been carefully selected to help new parents enter into a parenthood journey that is a little more fun and a little less overwhelming. Please note that this gift box is a one-time purchase, and not a subscription. Content: 6 full size products that moms love.